Is the Audi e-Tron the electric SUV of your dreams? 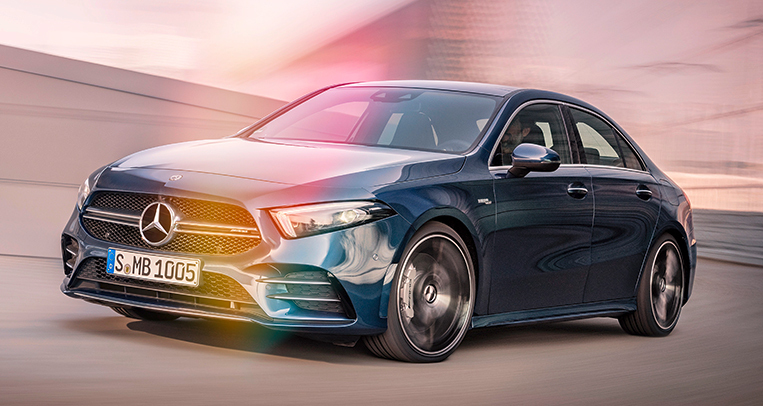 German car companies have been somewhat asleep at the wheel when it comes to the move away from internal-combustion engines and toward electric propulsion. 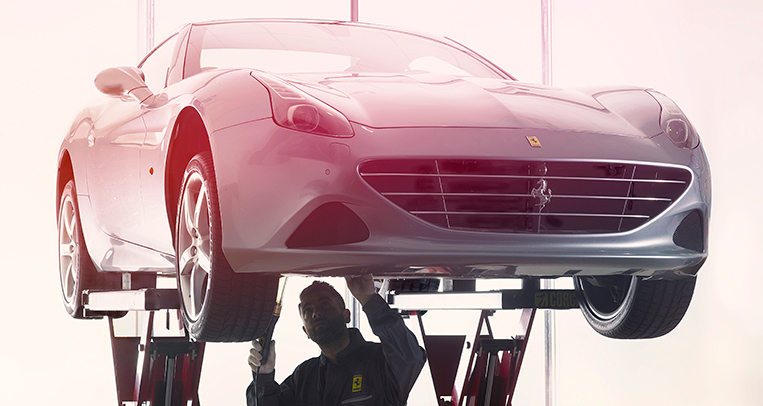 Many of the famous brands are now playing catch-up, and one company leading the charge is Audi. 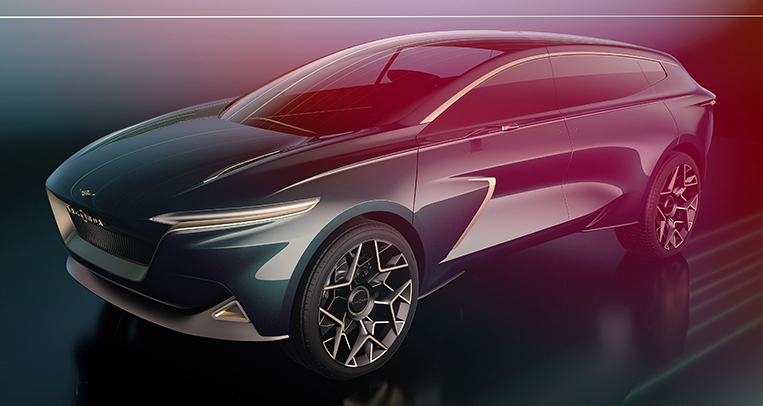 The firm has already unveiled a number of EVs, one of which is the e-Tron 55 Quattro, a fully electric SUV the Germans are placing high hopes on. 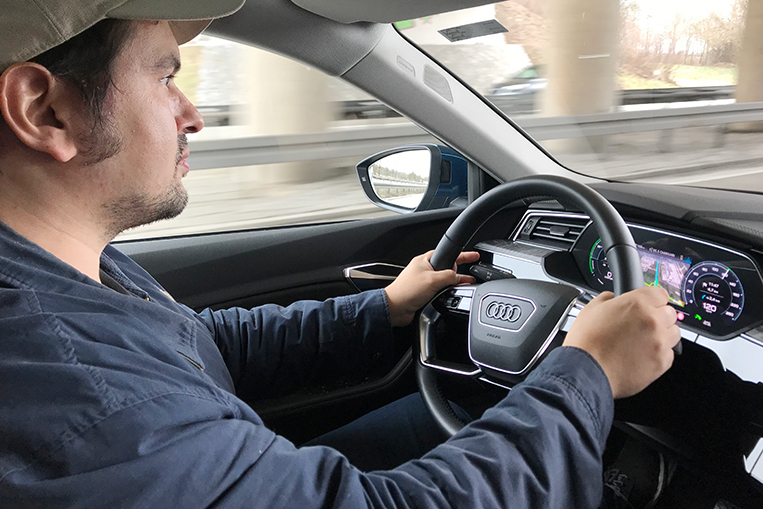 Having seen it on display at the Geneva Motor Show recently, we decided to take it for a drive on the autobahn and country roads around Munich on our return from Switzerland to get a better idea of what Audi’s electric future is like. 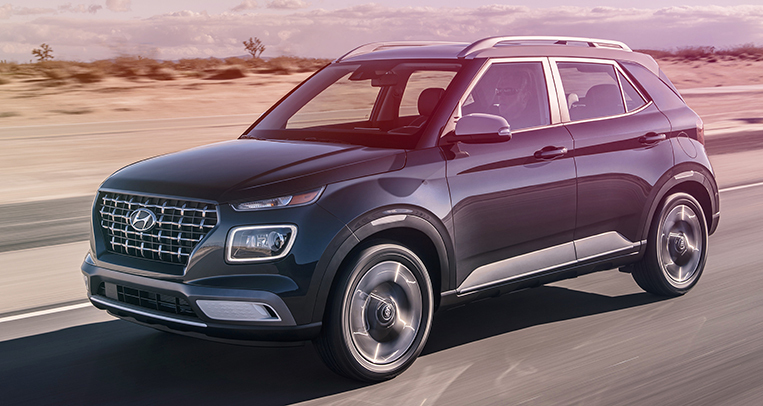 The best thing about Audi’s little e-SUV is that it looks like a normal car. 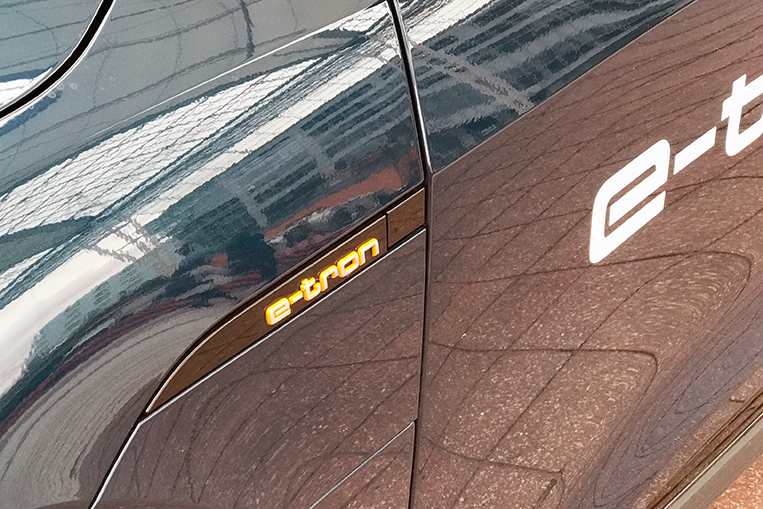 Take the e-Tron badges off and most people wouldn’t guess that it’s electric. This is an important aspect if mass-market acceptance is to be achieved. 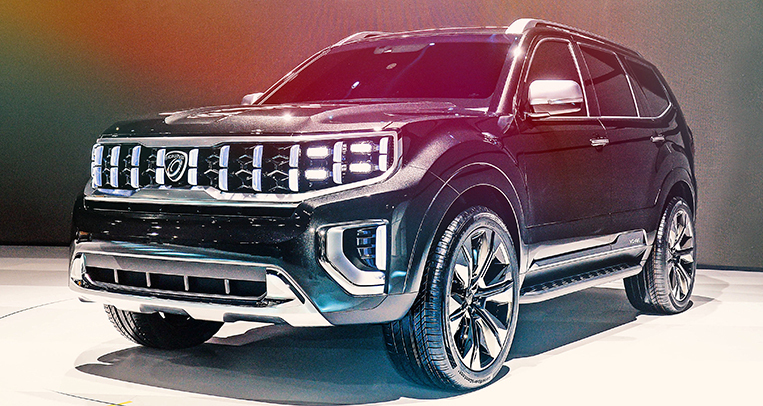 Sure, some people won’t mind a vehicle that looks like it just landed from out of space, but most car buyers are still struggling with the idea of going electric and the last thing they need is some experiment in futuristic design. 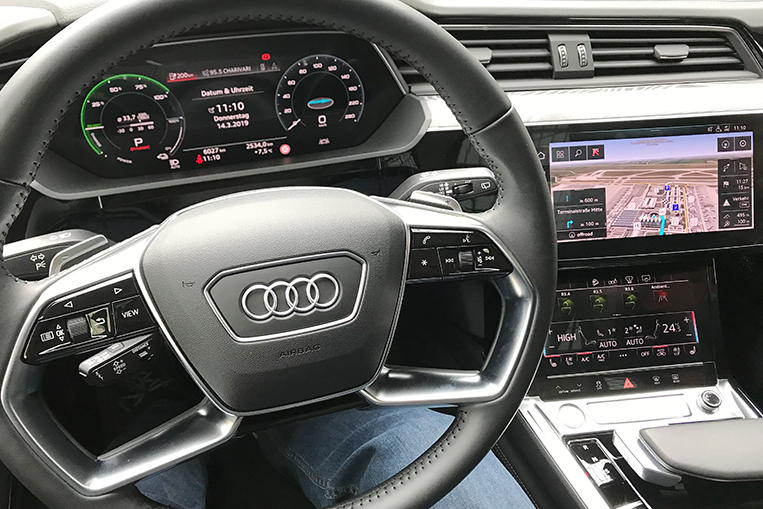 Getting inside and sitting behind the wheel also feels pretty much like trying out any other Audi. Until you press the start button, that is. 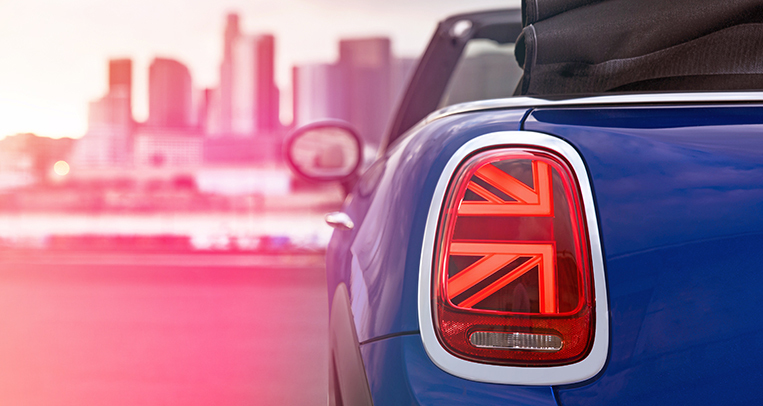 Being fully electric, there naturally is no engine sound whatsoever while the car is stationary, and pressing the accelerator makes you move off in almost total silence. 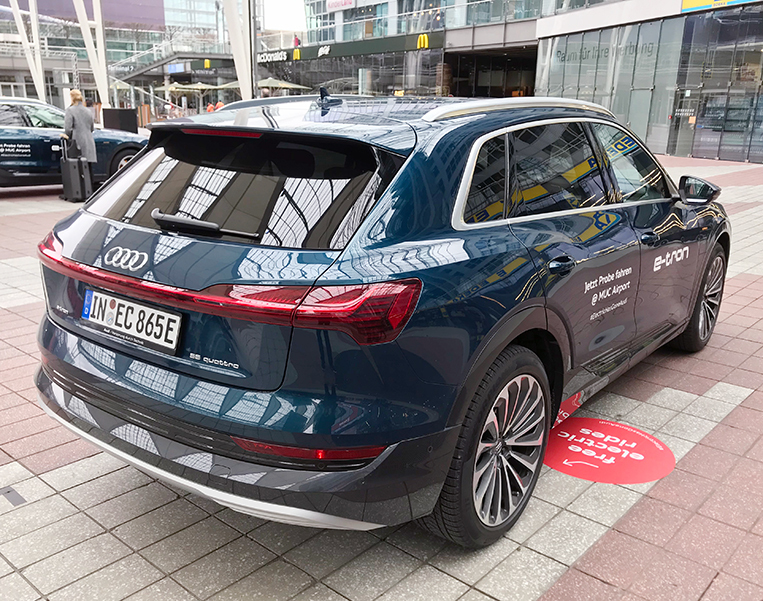 Our test vehicle was the 265kW 55 Quattro version featuring a liquid-cooled 95kWh lithium-ion battery, which we ran in boost mode in which it produced 300kW (or just over 400hp). 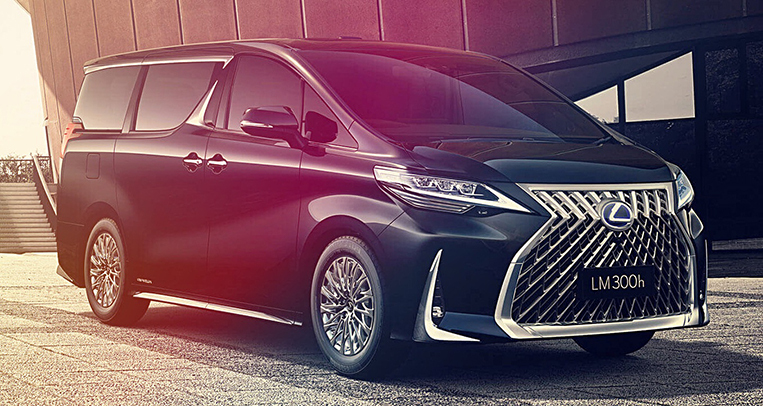 The official WLTP test cycle range is 417km, which in reality will likely be more in the 300km+ range, depending on how heavy the right foot of the driver is. 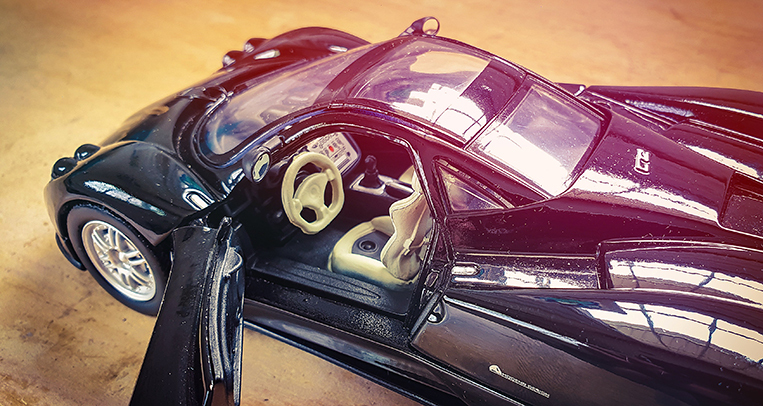 Put the pedal to the metal and this planet-saver from Ingolstadt can sprint from zero to 100km/h in 5.7 seconds, which may not sound very fast until you realize that the whole car weighs 2,500kg when empty and over 3,100kg when fully loaded. I will never tire of the rubber-band acceleration that electric vehicles unleash on the driver, and the e-Tron’s instantly available 664Nm of torque does a good job of gently flinging car and passengers toward the horizon. Top speed is limited to 200km/h, and refueling up to 80% charge takes around 30 minutes when using a 150kW fast charger. 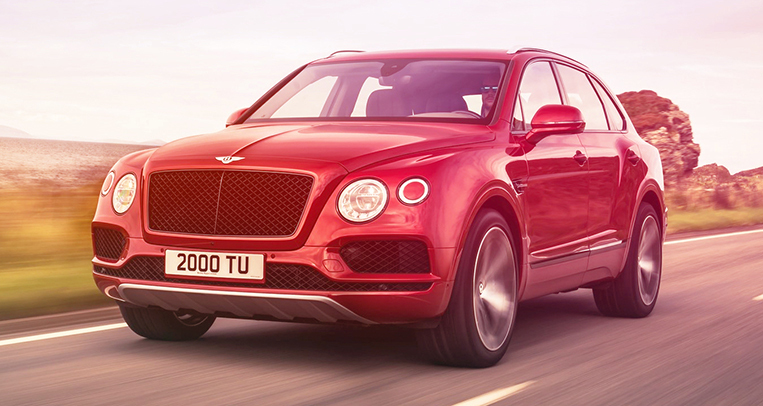 More and more of these are popping up in Europe now thanks to the Ionity network, a joint venture between Porsche, Audi, BMW, Daimler, Ford and Volkswagen. 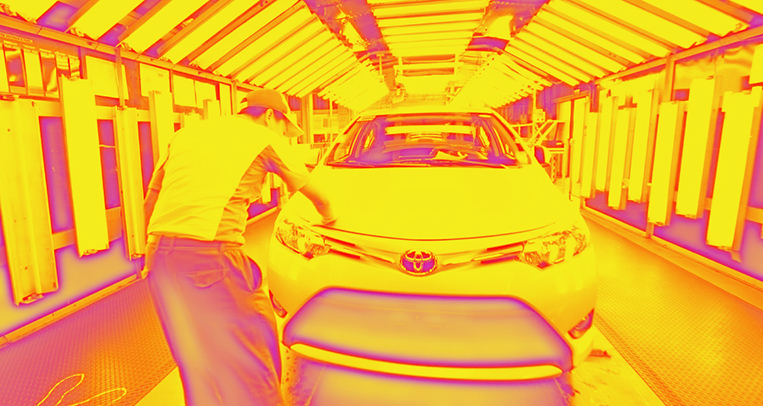 Even outside of this car industry-financed charging network, things are improving. During our previous road trip to Geneva, we had spotted more and more motorway service stations with EV charging points, meaning that range anxiety really shouldn’t be an issue anymore—at least in Europe. 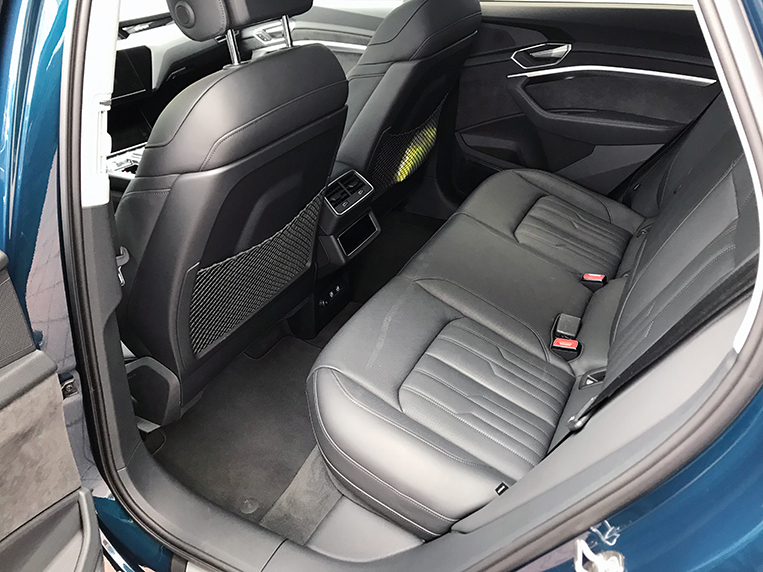 Driving the e-Tron lets you enjoy one of the best bits about EVs (next to the acceleration): a level of quietness that diesel- or petrol-powered cars can simply never achieve, no matter how refined fossil-fuel burners have become over the years. 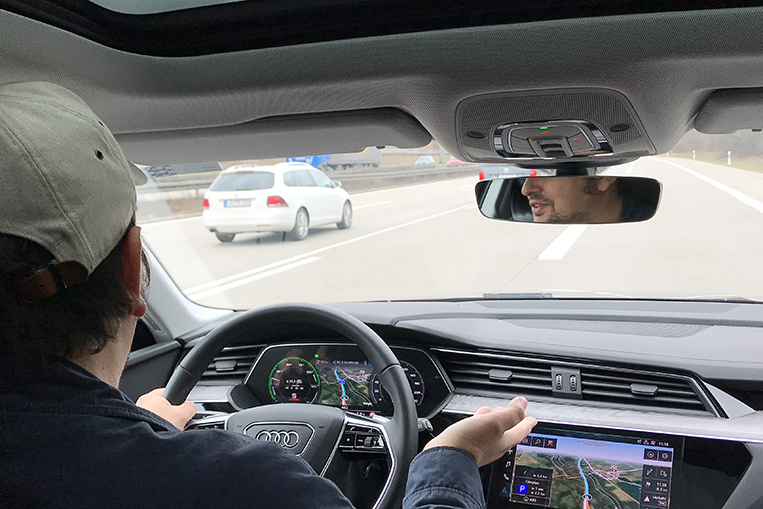 On the autobahn, all you hear is a little bit of wind and motor noise, which gets even lower when driving across slower country lanes and fades away to nothing when you’re stopped at traffic lights. It’s a wonderfully different kind of driving that every driver should experience at least once, even if you aren’t planning on buying an EV anytime soon. 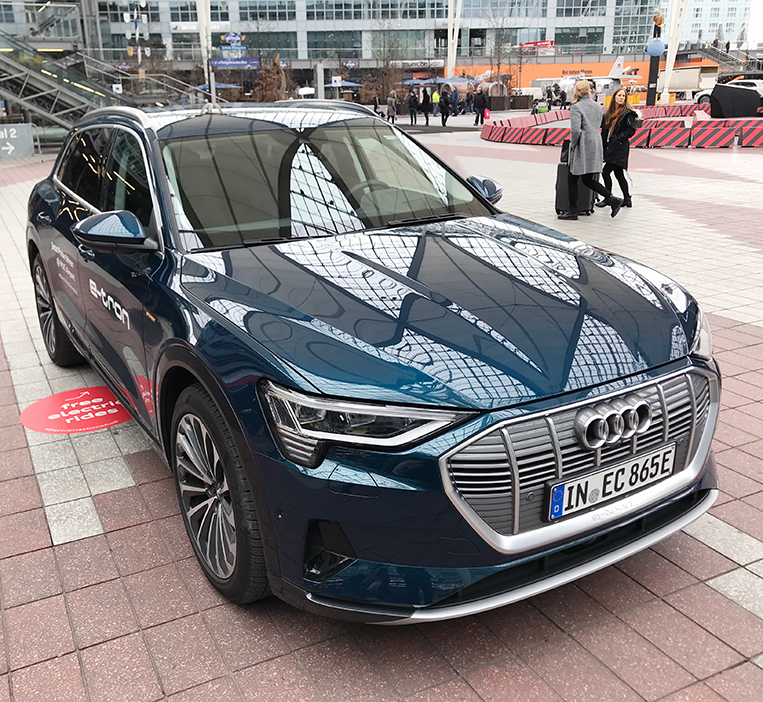 On the subject of stopping: The e-Tron uses an energy recuperation system, which, according to Audi, can handle up to 90% of situations where the car needs to decelerate. Only for the remaining 10% will the actual brakes of the car do the work. This, combined with the fact that EVs need little to no maintenance, means that owners may well end up driving the whole warranty period—eight years or 160,000km—without ever having to change their brakes or park the car up for a major service. 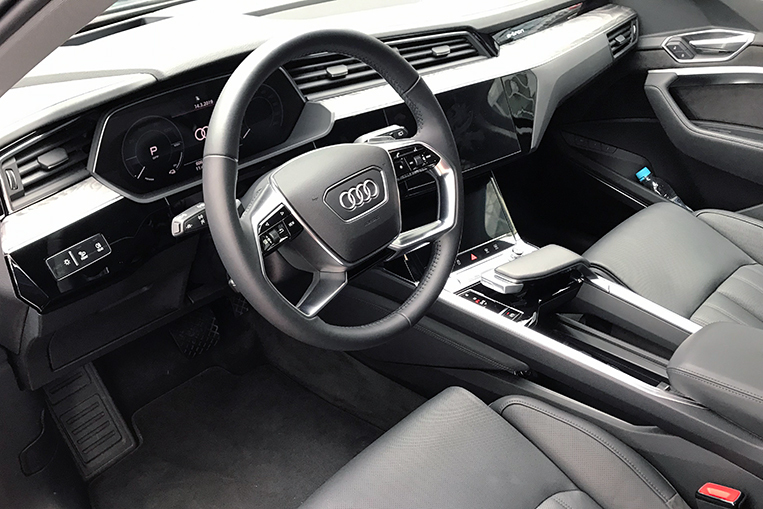 This means they’ll have more time to get to grips with the high-tech cockpit that features everything from a heads-up display to Audi’s virtual cockpit, a fully digital instrument cluster that can handle and display a bewildering number of functions. 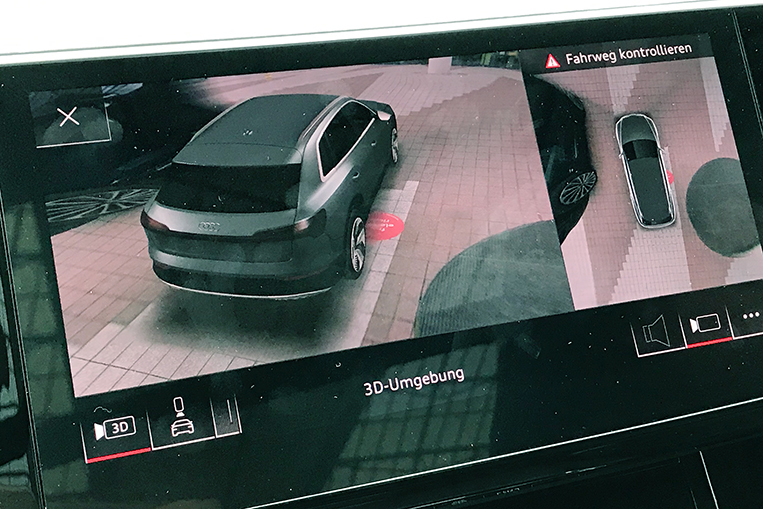 There’s even a 360° outside view of the car that you can drag around with your fingers on the touchscreen to check for objects that may dent the shiny paintwork when you’re maneuvering. 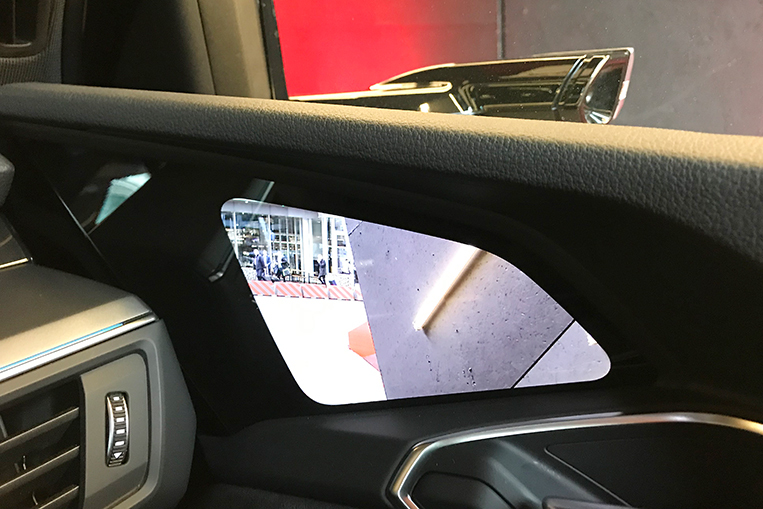 Our test car didn’t feature the virtual side mirrors, but we tried those camera-powered gadgets on another car and they seemed to be working well, as did the air suspension that featured a number of different modes depending on where and how the car was being driven. 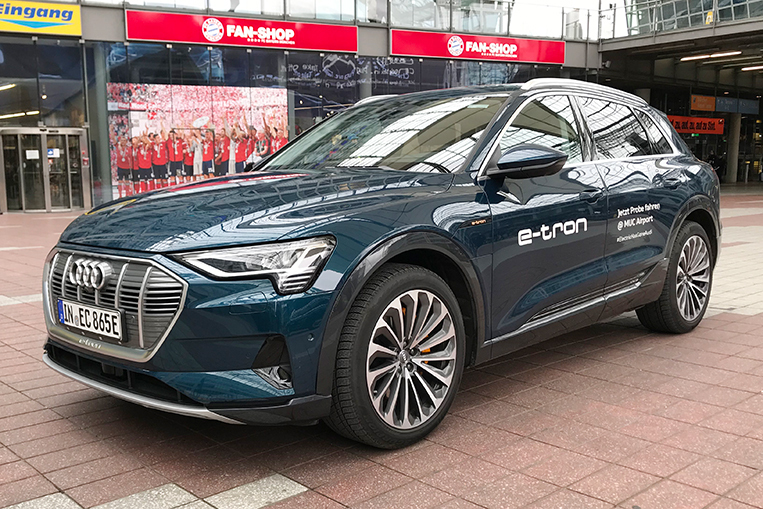 With prices starting at €79,900 (P4.77 million), including a 19% sales tax in Germany, the e-Tron isn’t exactly cheap, but with more favorable excise taxes on electric vehicles in the Philippines—0%, actually—cars like this may still present a more affordable and sensible way to own a European vehicle. All we need now is for Audi to bring the e-Tron to our shores, and for someone to build enough charging stations. Let’s hope it will happen.